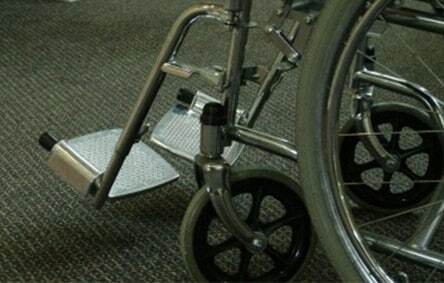 AQURON 2000 MEDI+ spray on penetrating hydrogel concrete sealer can be applied to new or existing concrete, and is formulated to medically seal concrete in hospitals, rest-homes and aged care facilities. 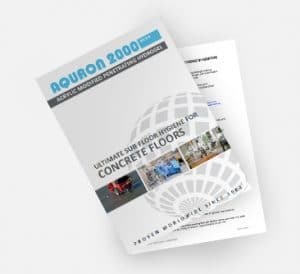 AQURON 2000-MEDI+ is a spray applied, non-toxic, acrylic modified hydrogel concrete sealer with a unique reactive catalyst and deep penetrating action that medically seals, forming a internal and sub-surface concrete protection to stop spills and bio-fluids penetrating into concrete. Does not support bacteria growths & eliminates odour retention. 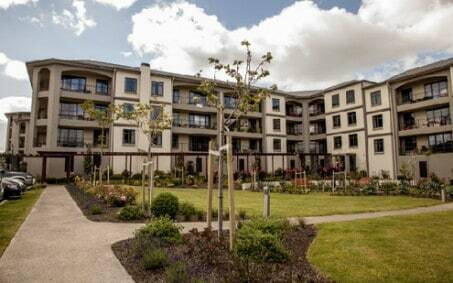 AQURON 2000 has been proven performer in resthomes and aged care facilities throughout Australasia over the last 20yrs.